When I was just talking about the summer and Mangoes last time, the monsoons were just making way to touch down. Two days later, I felt the cold air pass through the windows, which kept the home cozy. I realized it is not going to be quite easy to manage the biting cold of Shimoga for the next six to seven months from now and I pulled out rugs and woolens that were lying away, just to keep us warm. If the locals of Shimoga are reading this, they would chortle at me. 21 degree centigrade is just normal for the people who are from the Malnad side. But for a person who has lived on the Coastal side for 24 years, it is a dream-like weather out here. 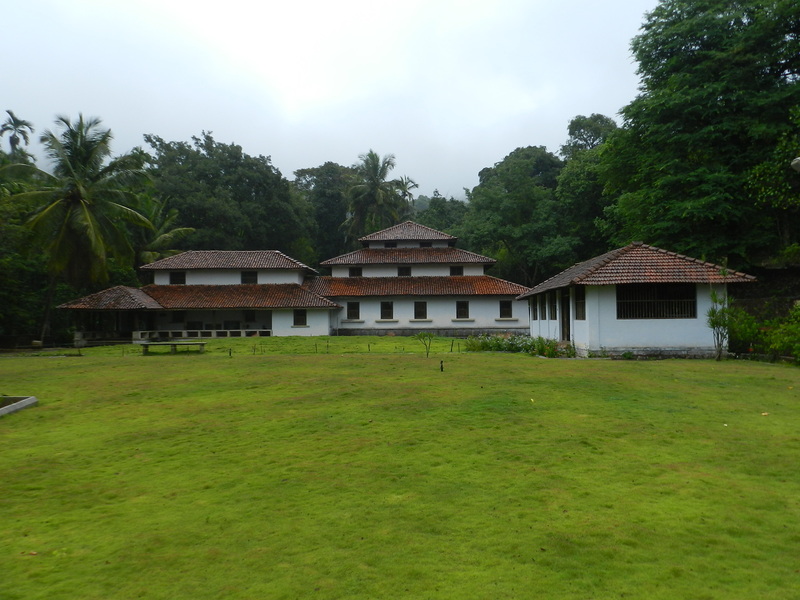 During one our recent travels through Agumbe, I just mentioned to him that when we get old, I wanted to have a small, hut-like house in Agumbe with lots of place for trees around. This is one my dreams. 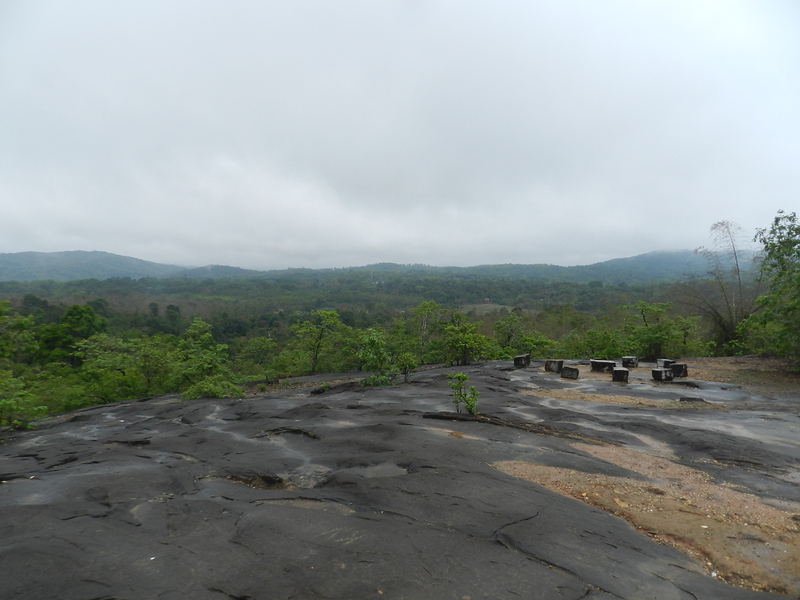 A few weeks earlier we had a short one-day family trip to three wonderful destinations, Kuppalli, Sakrebyle and Sringeri. Sakrebyle is specially famous for the Elephant camp, where Elephants get trained by Mahouts. The place, I would not fail to say, is very beautiful. 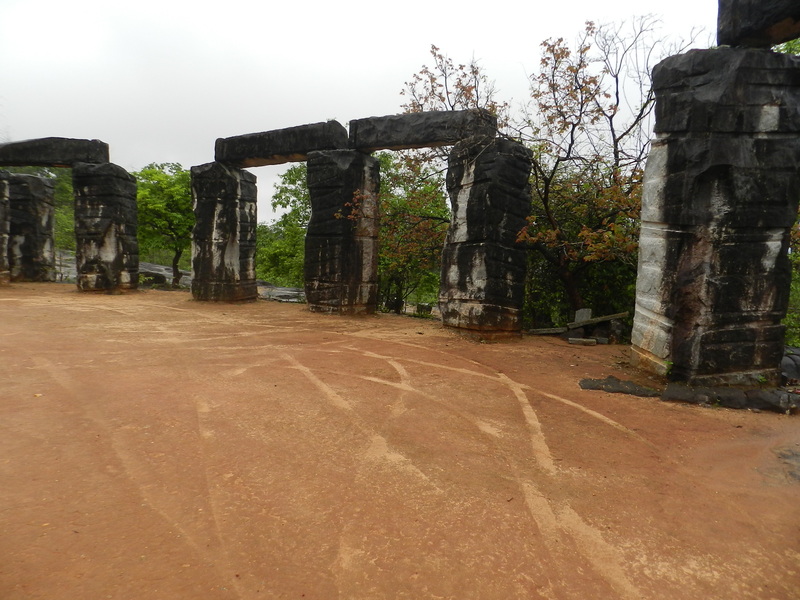 I must say, the visit to Kuppalli (Poet Kuvempu’s native) will be unforgettable. 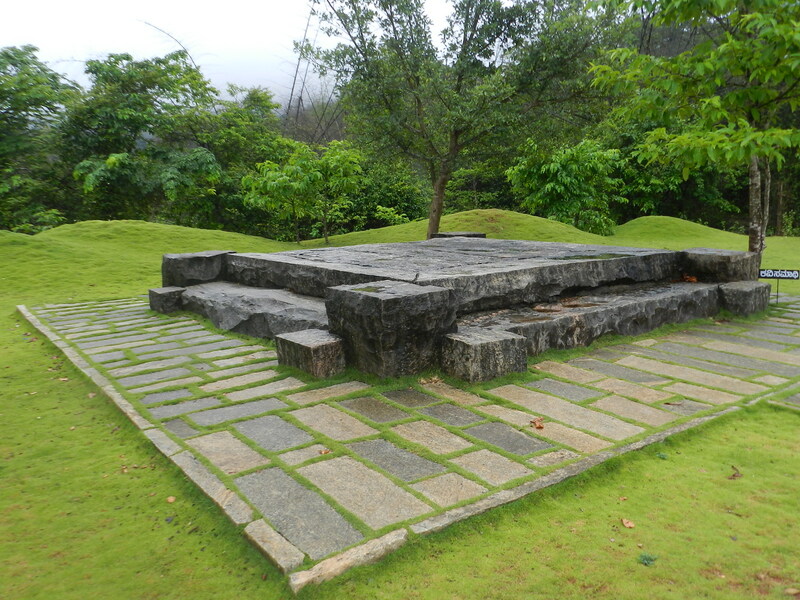 The inspiration for Kuvempu to work towards poetry and writing came straight from nature. All of his writings are nature driven. All of them! 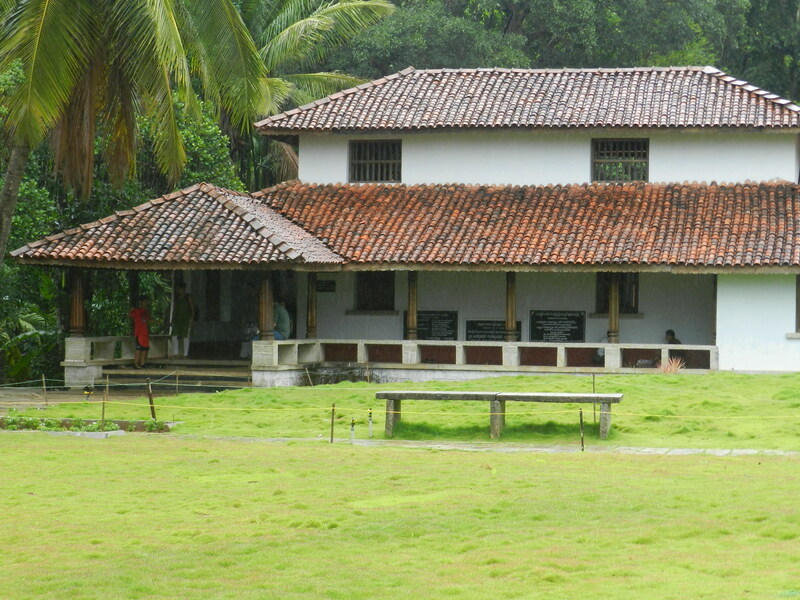 His ancestral home is now a tourist spot and we feel privileged to have visited his home. I find it quite challenging to frame sentences to define how the poet’s home looks like. It was astounding to learn that his was a joint family of 45 members and they lived in the same house! Photography is prohibited within the house which was disappointing for a picture hoarder like me. I wanted to click pictures of the interiors and go back home. The house is beautiful. It was more like the ones we get to see in old Kannada movies. 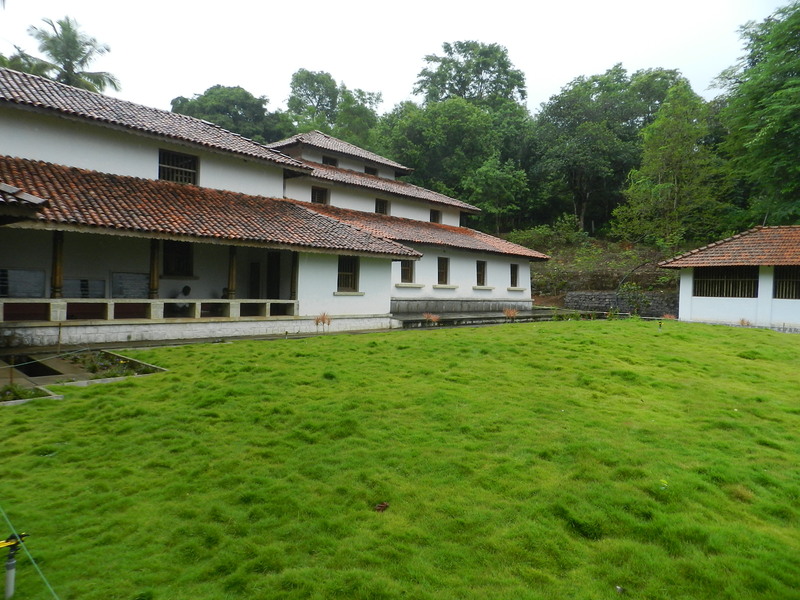 The centre of the house is a square shaped open air space where the holy Tulsi plant occupied a center space. Surrounding the open space on all four sides was the living area with artistic wooden pillars. The walls of the house were adorned with old clocks, old photo frames and Kuvempu’s quotes. I lost the count of rooms in the house and it was wonderful to see the old kitchen. If it was in the present age, I will not be able to even lift the huge cauldrons, forget maintaining them. I really admire the way the people lived years ago. 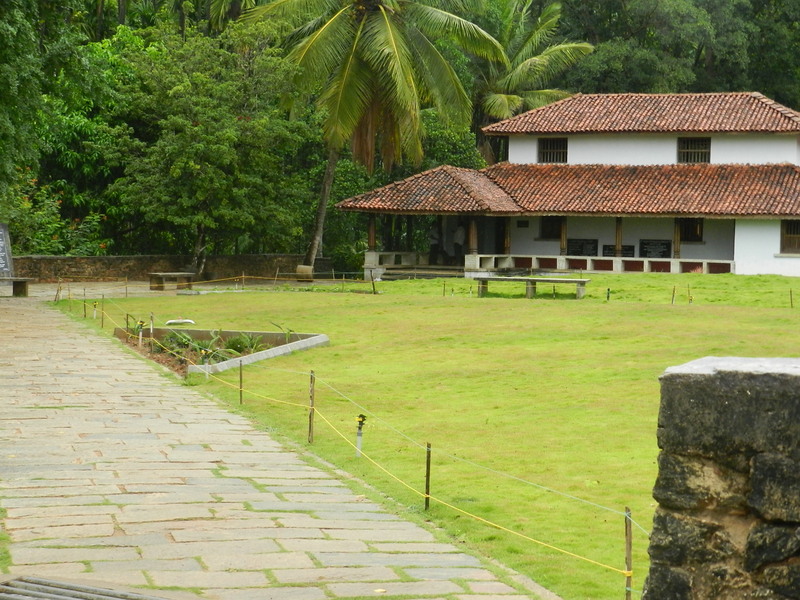 The place that inspired Kuvempu to take up poetry is breath-taking. It is a few steps away from his home and I can bet you will never want to come back from the place. Nature can drive you crazy and it can make you creative as well. We have artists all over the world who have been inspired by nature’s luscious beauty. Some have even decided to spend their entire life in the lap of nature, away from the hustle and bustle of a busy life with just basic needs of food, clothing and shelter. 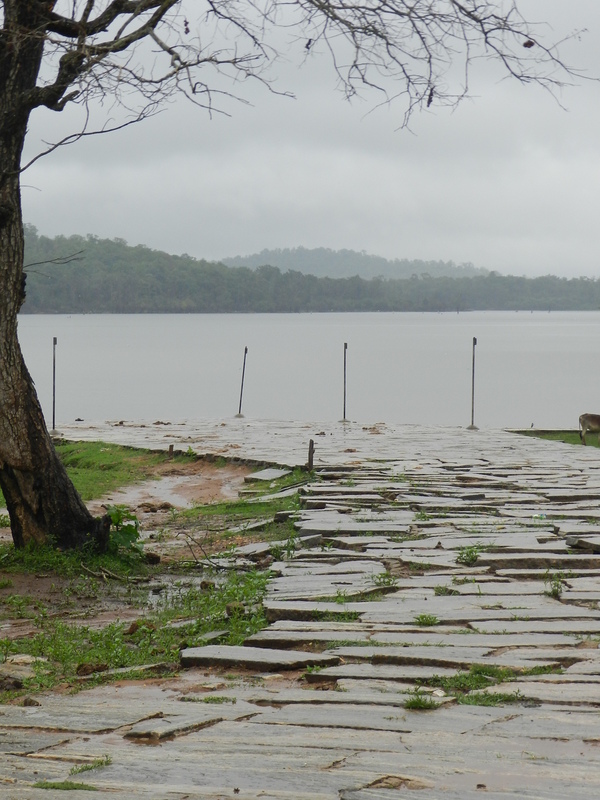 When I visited this place (Kuppalli) I realized it is highly important to travel, travel and travel for the required inspiration! Unlike the summers when I struggle to eat almost anything, the rains bring my appetite back into action! :) I see myself gorging on spicy food more often. At 6 in the morning, I am always forced to drink a small cup of filter coffee, sitting beside an open window. A few days earlier, I felt the need to eat something warm, light and a little spicy for dinner. This recipe, I had seen almost two years ago, but never got down to make it. I decided that I should try this immediately. 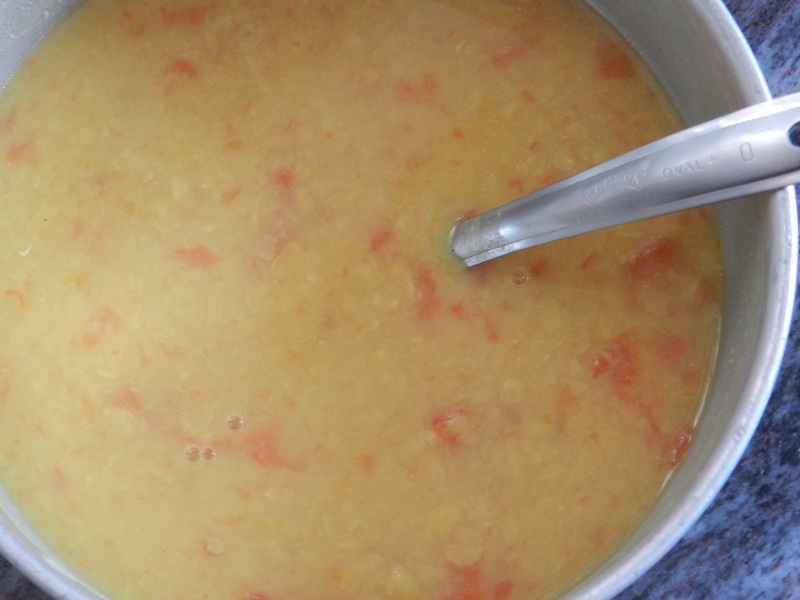 So I quickly gathered the ingredients and finally hit on Anushruti’s Dal Tadka recipe. Her recipes are fail free, tasty and purely vegetarian and I have always enjoyed being a regular reader of her beautiful blog. 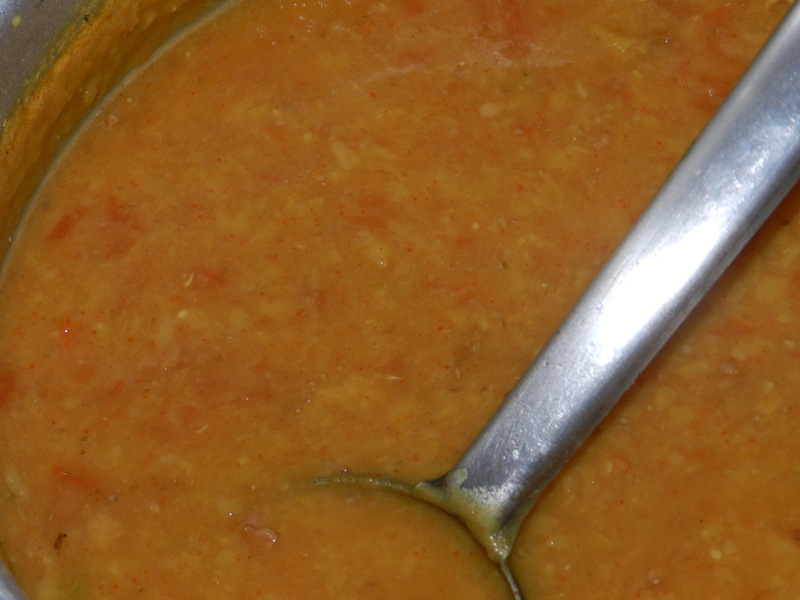 This recipe is loosely adapted from Divinetaste. Jeera rice, Plain rice, Phulkas, Chapatis and even Pooris would go well with this recipe. 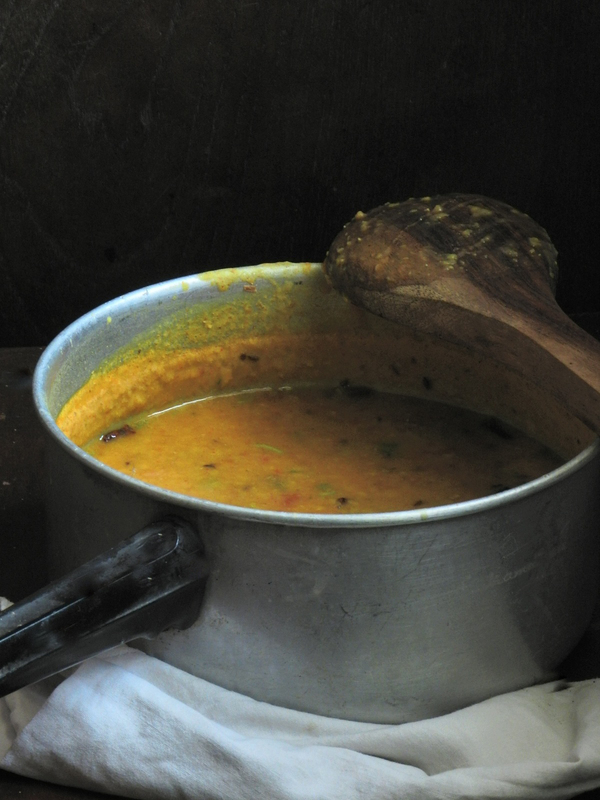 Step 2: Once its is cooked, mash the dal and tomatoes using a spoon or churner. 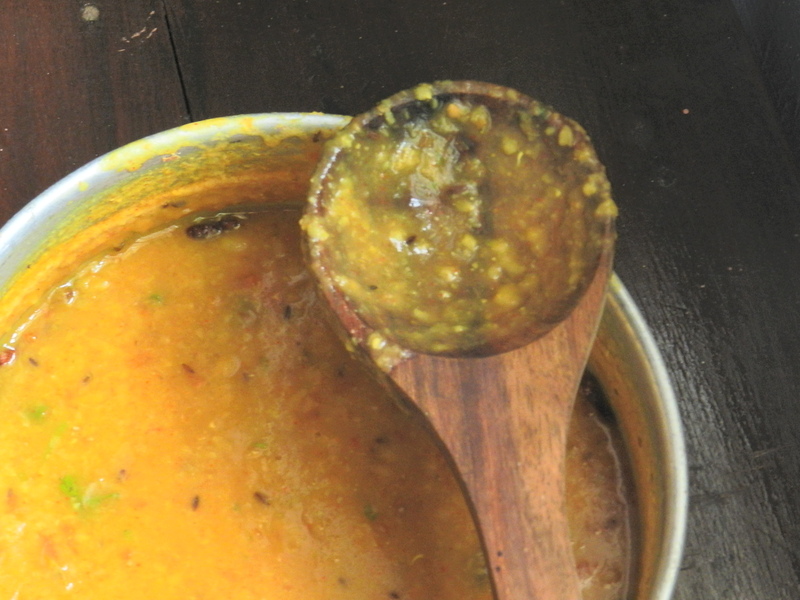 Step 3: In a saucepan, add the cooked dal, ginger, green chillies, coriander powder, red chilli powder and bring the entire mixture to a boil. Step 4: Add 1.5 cups of water and bring it to another boil. Add in the salt. Cook for another five minutes and turn off the heat. Add in the lemon juice and coriander leaves. Mix well. Step 5: In a small wok, add ghee. Heat in on the lowest flame. Add in the cumin seeds, cloves. 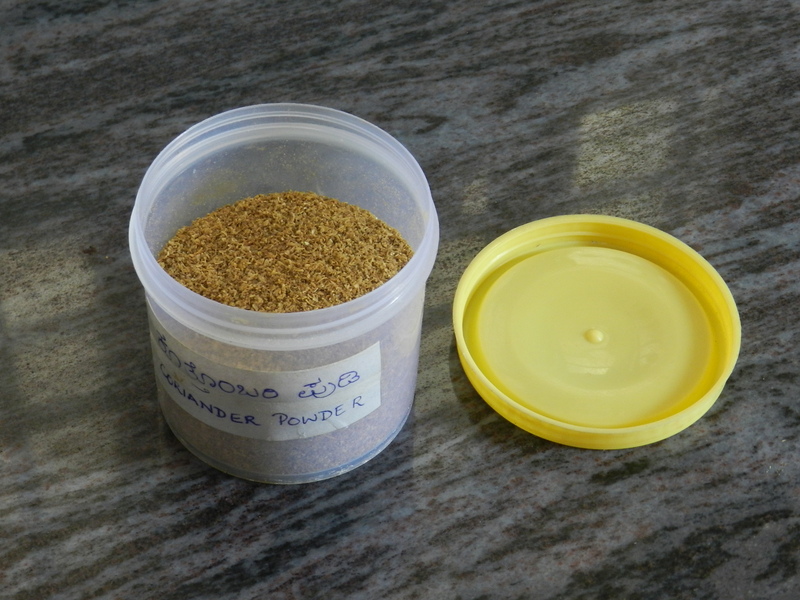 Break the cinnamon into smaller bits and add into the ghee. Fry till the cloves puff up. 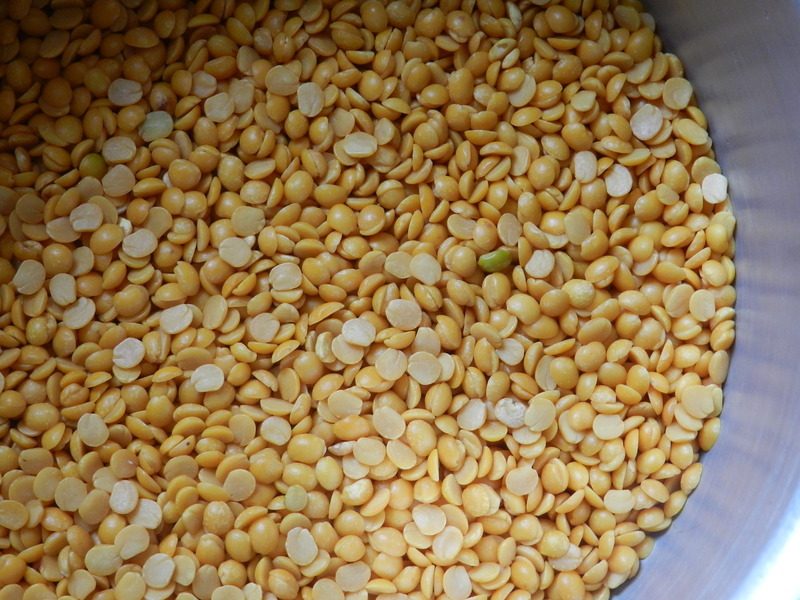 Step 6: Add the seasoning to the dal and mix well. Serve hot with any kind of rice or flatbread. Pratiba.. this is just perfect. 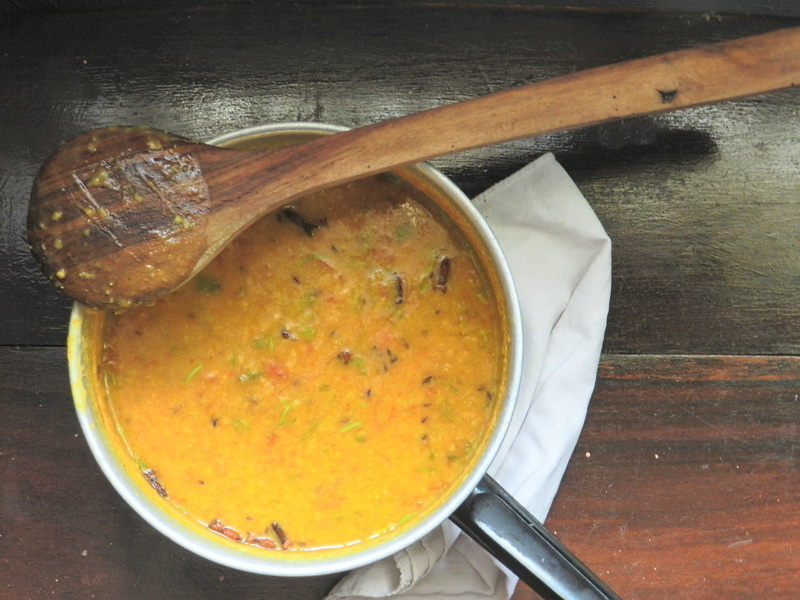 my roomies and i totally loved our plates of phulkas and this flavorsome dal tadka.. perfect taste, perfect flavor, the measuements were perfect. we cleaned up the vessel totally.. thanks a lot… we love you..